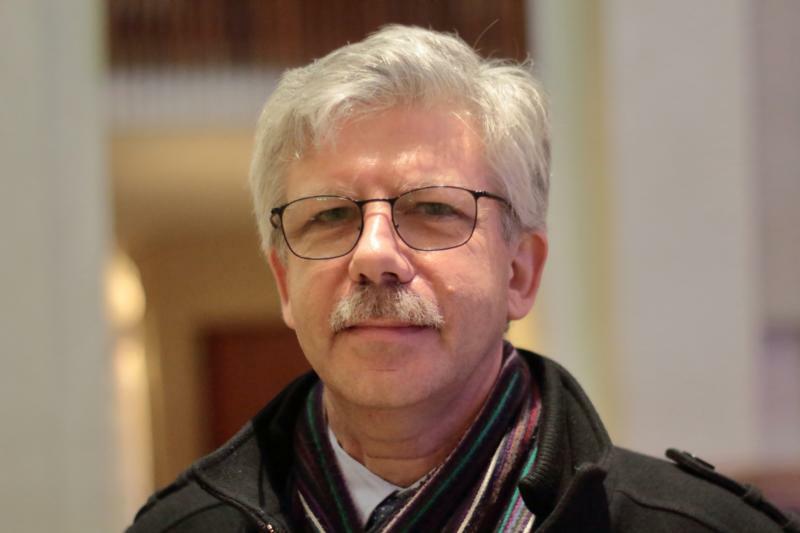 MONTREAL (CNS) — Climate change and emergency situations are linked, but global emergencies also can be caused by people, said two leaders of Caritas Internationalis, the umbrella organization for Catholic charitable organizations. Emergencies are on the rise in the world, said Michel Roy, general secretary of Caritas Internationalis, who visited Montreal for a three-day meeting of American members of Caritas, including the United States’ Catholic Relief Services and Canada’s Development and Peace. He also met with officials from the Global Affairs Ministry in Ottawa, Ontario. Cardinal Luis Antonio Tagle of Manilla, Philippines, president of Caritas Internationalis, confirmed that natural disasters are now more brutal and deadly in his country. “When I was growing up, I do not recall floods. But now, even a rain that is not heavy can pose a threat of flood. When I was growing up, the typhoon signals reach only level 3. Now it is up to level 5. The winds are getting stronger. But the days are getting dryer. You have now long periods without rain. But when it rains, the whole day of rain can give the amount of water equivalent of one month of rain,” he said. But these phenomenon are caused in part by human activity, the cardinal added. “In Asia, we see a distorted idea of development progress. It could be one of the causes. Because land is disappearing. There is no more soil to absorb water. Available land becomes concrete, becomes cement. Rivers are given new routes, are derailed, become narrow,” he said. The migrant crisis is mobilizing national Caritas members in Europe and in the Middle East, but this is not something new, as millions of people had to flee during both World Wars, added Cardinal Tagle. However, he pointed to a greater array of causes, including ethnic conflicts and climate change. In February, Cardinal Tagle visited refugee camps in Lebanon. “We mustn’t erect walls, but rather built bridges. Those who built walls screw up. We can’t accept that. We can’t reject a suffering brother or a sister. They’re different. They might have a different religion, a different culture, but they’re knocking on our door. We can’t reject them,” said Roy. However, he added, welcoming refugees is not enough. “We must work so that the reasons they’re leaving their homes behind stop. War in Syria and Iraq has to stop. We Westerners have fueled it enough. We must now accept a consequence of this war: welcoming those from there. Those who want to go back must also be able to do it. And that those still there be able to live a normal life.